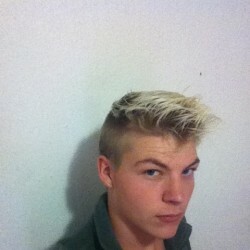 @ZA-bretty-1996 is a 22 year old Gay Male from Krugersdorp, Gauteng, South Africa. 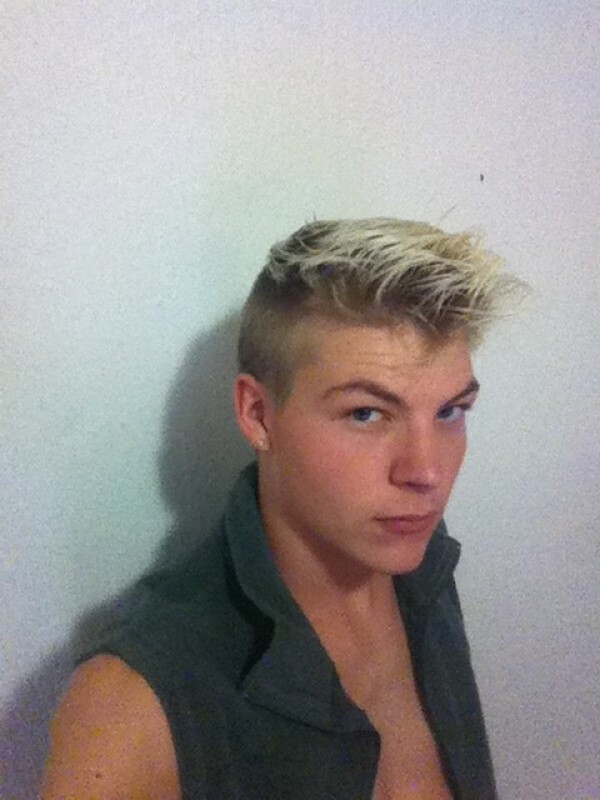 He	is looking for Friendship, Casual, Group Casual and Other Activities. We are very discreet and private. Venue is very central, based in Northgate Randburg. (Opposite the Dome). All our services are safe and hygienic.